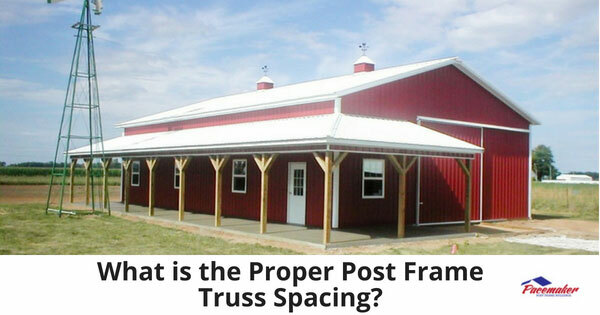 What is the Proper Post Frame Truss Spacing? Post frame architectural design has evolved significantly over recent decades. Certain “tried and true” methods have changed that allow post frame buildings to withstand even tornado force winds while still using the least amount of material. Post frame construction owes much of its durability to the sturdy, laminated wood vertical posts sunk deep into the ground allowing outside forces to be redirected downward. A roof truss is a structural framework, usually made from wood that bridges the space between the ceiling of the top level and the roof structure. These are typically spaced at certain intervals to provide the necessary support for the roof. The bay is the space within the truss and the longitudinal joining members are purlins. A 10’, 8’, 6’ and 4’ spacing between trusses has been the standard for most types of construction for years. 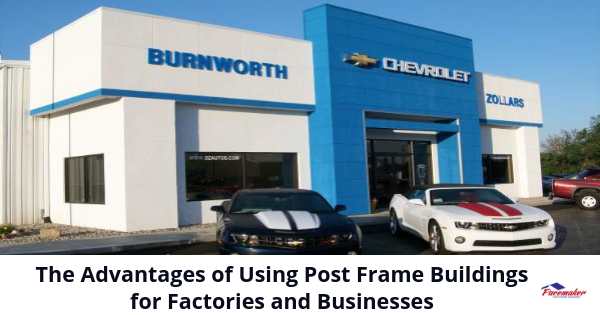 Engineers have since determined, however, that the physical design of a post frame building will allow for standard spacing as great as 12-feet from the center when using high-quality metal connector plates and lumber. Roof trusses were usually produced on site in the past. More recently, they’re prefabricated for each application using computer-design technology to ensure the proper strength, number, and placement. The components are technologically designed and constructed. The design is determined by the span, spacing of bays within, type of roofing, and ceiling load requirements. As well as potential snow and wind load, and other weather conditions in the area. 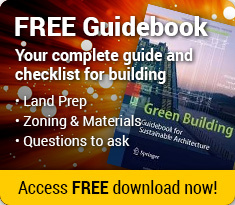 Of course, local building codes and regulations may also determine how many trusses and the spacing necessary for each post frame structure. 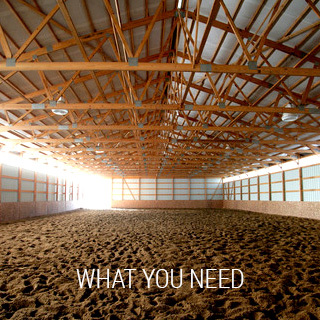 Many post frame or pole barn construction use 8-foot spacing between trusses. Since the weather is a critical factor, how well do these hold up in the severest of weather conditions? Investigators have found that post frame structures fare surprisingly well in the tornado-prone areas of the Central United States. The design allows the buildings to minimize damage caused by the deadly forces of these storms. The deeply embedded vertical posts when sunk to a level of at least four feet and on concrete piers provide a substantial grounding that holds the structure in place. Traditional stick-built structures attach to a foundation at ground level and are vulnerable to ripping loose. Thus resulting in destruction due to the shear point above grade level. The trusses of post frame buildings are firmly attached to those deeply embedded vertical columns with rather than traditional roof structures that are connected with light steel connectors. When high winds strike a properly built post frame structure, the forces redirect downward and evenly into the ground beneath. Thereby minimizing the potential for total destruction. 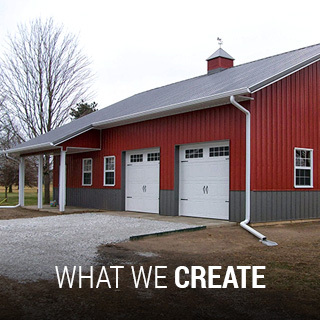 Post frame construction has become a popular choice for many types of buildings. Due to the fact that these structures are more efficient in material and labor. Municipalities, school officials, homeowners, and retailers are choosing post frame construction. Some of the reasons are its durability, versatility, energy-efficiency, flexibility, and lower cost. 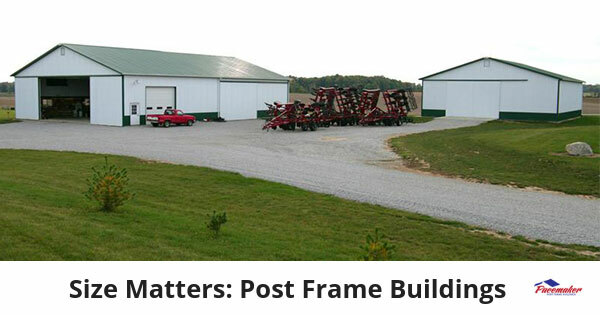 Pacemaker Post Frame Buildings is a leader in the design, manufacture, and construction of post frame buildings. For helpful information regarding post frame construction, visit the Pacemaker Resource Center for information related to development and engineering of this breakthrough construction method. Learn more by visiting Pacemaker’s website at www.PacemakerBuildings.com. Look for Pacemaker’s Free Planning Guide. 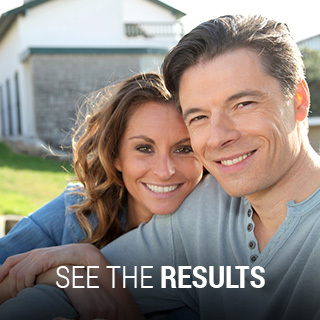 To speak with a professional, call Pacemaker Post Frame Buildings at 888-834-4448. This entry was posted in Post Frame Buildings and tagged durability of post frame buildings, post frame building roofing options, post frame roof trusses on August 14, 2018 by Jack Cripe.